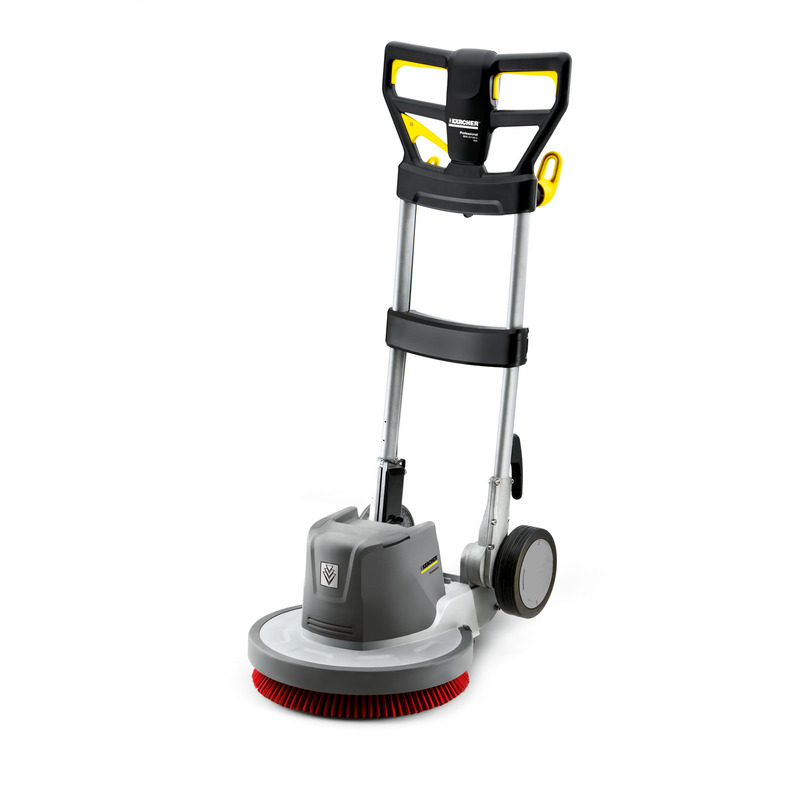 BDS 43/Duo C Adv 12912230 https://www.kaercher.com/hk/professional/floor-scrubbers-scrubber-dryers/single-disc-machines/bds-43-duo-c-adv-12912230.html General purpose and versatile single-disc machine with 150 or 300 rpm. Option of 150 rpm and 300 rpm with the toggle switch. Switch is easily accessible on the middle panel. Features additional plug for connecting a suction unit for dry operation. Robust design with oval aluminium pipes and wide handle for good application of force and effortless operation.